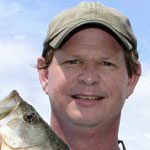 Big spinnerbaits are great tools for catching February bass on South Carolina’s Cooper River. February in the Carolinas can mean some brutally cold weather. 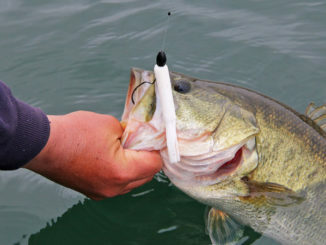 But that doesn’t mean anglers can’t catch bass. South Carolina’s Cooper River holds plenty of lunkers that will give you a reason to get off the couch. Marc Deschenes of V.I.P. 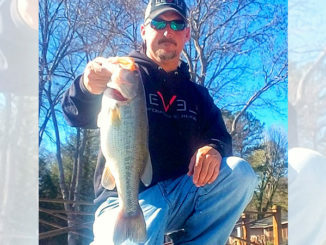 Adventures in Summerville, S.C., said, cold weather is a great time for catching bass in the river, especially on big spinnerbaits and large Texas-rigged worms. And while some anglers will stick to fishing the banks, Deschenes (843-708-5473) looks for structure in deeper water this month. Many anglers complain about the challenge of fishing a tidal river. But Deschenes finds that’s not a big factor when fishing deeper water as opposed to fishing shallow. 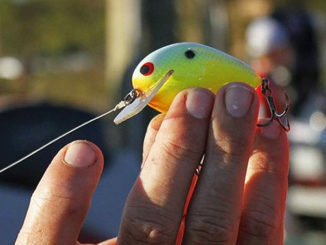 “You’ll find plenty of bass on submerged structure, no matter what the tide is doing,” said Deschenes, who cautions anglers from spending too much time on a single piece of structure if it doesn’t produce bites pretty quickly. If he doesn’t get a strike, Deschenes moves on. The area known as Cypress Gardens is one of the better spots on this river, and Deschenes said that’s no secret. “You’ll never have trouble finding anglers in there this time of year,” he said. “But many of them are beating the banks. I’m not saying they don’t catch anything. But if you really want to catch them consistently this time of year, you need to fish the deeper structure. Spring is just around the corner. 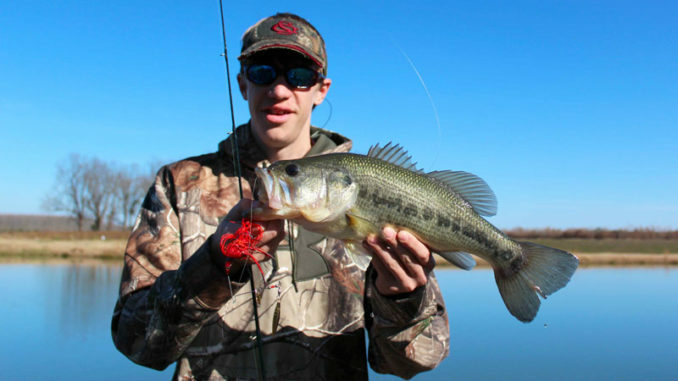 Click here to find out pro angler Davy Hite’s favorite bass lures for March.